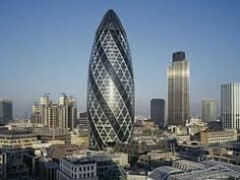 PLYMOUTH ARGYLE SUPPORTERS ASSOCIATION LONDON BRANCH | Gherkin Challenge anyone? As you know, PASALB have been supporting the NSPCC for a number of years as part of our sponsorship of Curtis Nelson. 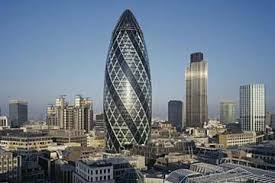 The Gherkin Challenge is another great way to support this good cause if anyone is up for it. There is currently no organised PASALB team but please leave your name in the comments below if you are interested and see if anyone else joins you.